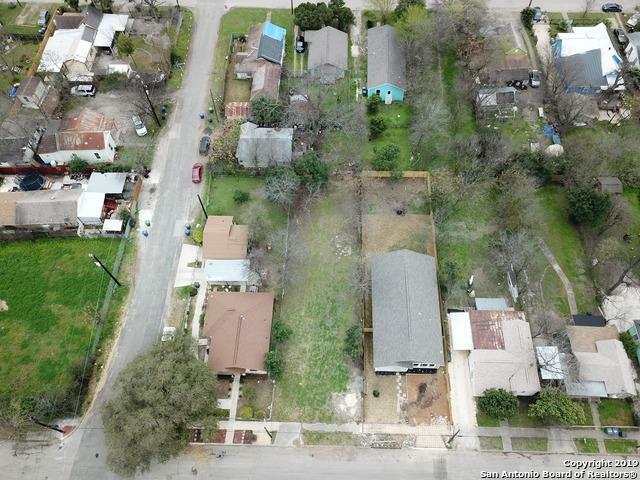 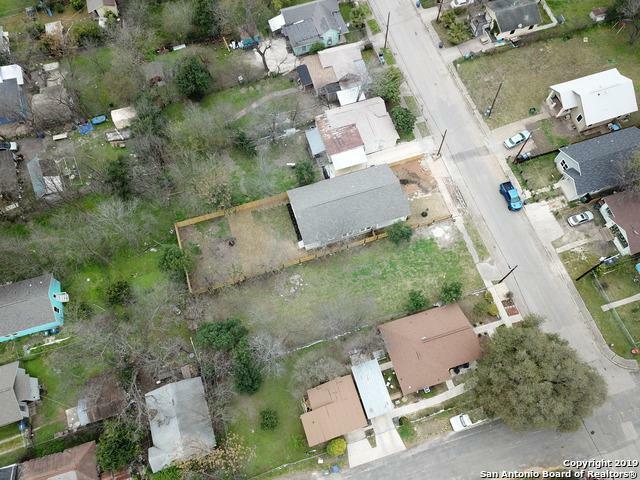 This Amazing flat lot that sits under 5 mins from the Alamo Dome is primed and ready for that brand new home to be carefully constructed. 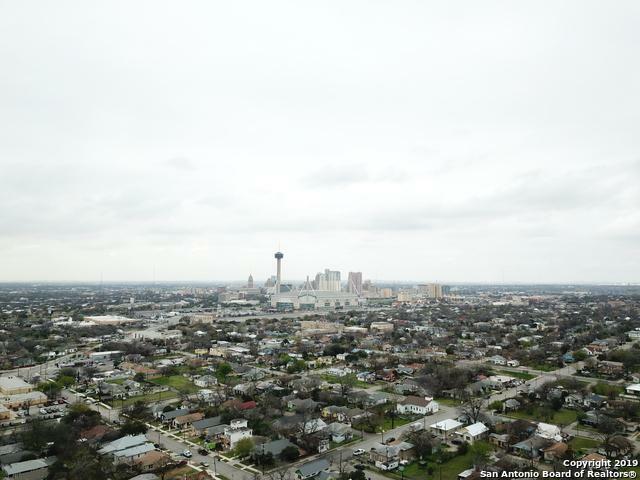 This booming area has tons of new construction and remodeled homes, welcoming the new vibrant owners that love that downtown feel. 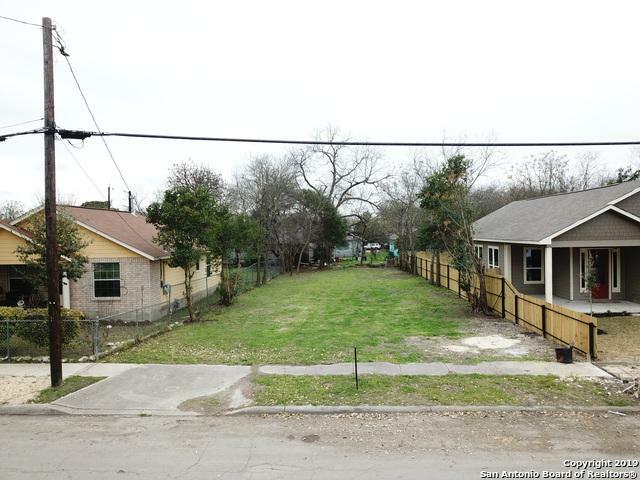 This is your chance to own a piece of downtown!